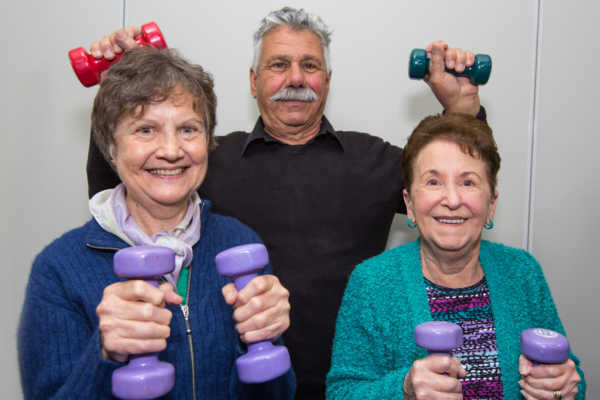 Our Gentle Exercise Group is a great way to build fitness and strength in a relaxed, social environment. Classes are run by Allied Health Assistants and supervised by a Physiotherapist. The classes consist of gentle exercises for mobility, strength, coordination and balance. Breathing exercises and relaxation are included to improve wellbeing. This group activity is available to everyone, however priority access is given to Health Care and Pension Card holders.